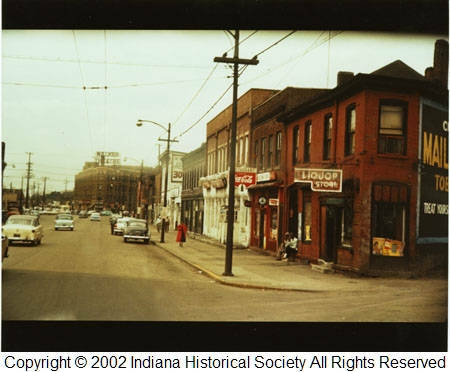 Indiana Avenue, the diagonal street angling northwest from the heart of the city, has historically been known as Indianapolis’s African-American business and cultural hub. The first black-owned businesses appeared in the 500 block of Indiana Avenue as early as 1865 including Samuel G. Smother’s grocery, peddler/grocer William Franklin, and The Indianapolis Leader, founded in 1879 as the first African American-owned newspaper in Indianapolis. “The Avenue” was known for the best jazz in the city and at the height of the jazz era over thirty-three jazz clubs lined the street. Greats such as Duke Ellington, Cab Calloway, Ella Fitzgerald, Dinah Washington, and Count Basie performed over the years. Local musicians such as Wes Montgomery, Jimmy Coe, and the Hampton’s got their start sitting in on sets with their idols. 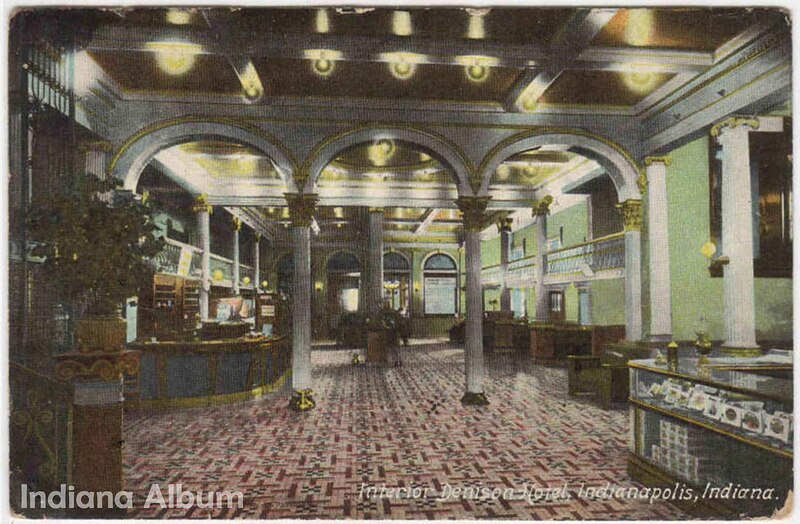 Despite all the history made on this important corridor, it is difficult to locate photographs of many of the clubs and businesses. A few black photographers worked on Indiana Avenue, including Emmett I. Brown, Jr. The Indianapolis Recorder also documented life in the area. 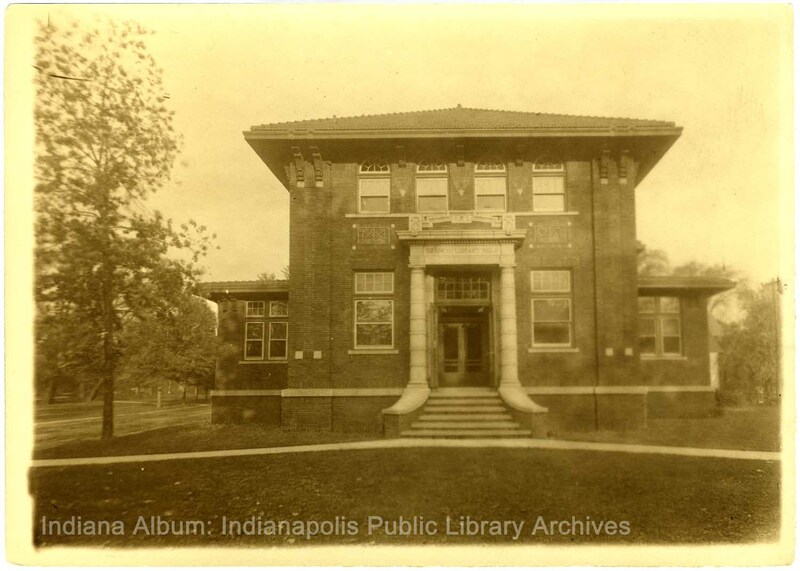 Luckily both collections are preserved at the Indiana Historical Society, but neither capture the day-to-day life of the Indiana Avenue area as well as the images made by O. James Fox, a young former journalist who volunteered with the American Friends Service Committee. When stationed in Indianapolis in 1945, his first job included documenting the slum areas on the west side for the Flanner House, a community center. He continued photographing the area in both black-and-white and color as he later worked for the Flanner House and the Marion County Health Department. 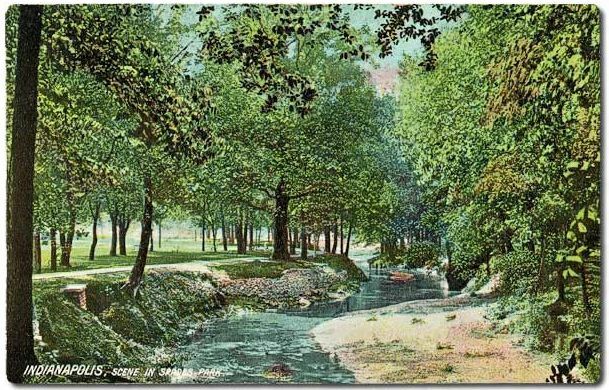 After moving away, he donated his images and poems about his time near Indiana Avenue to the Indiana Historical Society where over 150 of his views of homes, churches and people can be viewed online. In 1956, Fox photographed this view looking northwest on Indiana Avenue toward the Madame Walker Building and Theatre. The two-story brick buildings housed May’s Liquor Store, Royal Grill, Oriental Cafe, Mrs. Willa Nicholson’s Variety Store, Good Samaritan Rescue Mission, Mrs. Sarah Barlow’s Beauty School, Wides Grocery, Hook’s Drugs, and several beauty and barber shops. The area thrived during the Great Migration when thousands of southern blacks flocked north to industrial cities in the early 1900s. But as segregation laws made life better for African Americans in the 1950s, middle class residents left the Indiana Avenue area and the old community gradually suffered and became blighted. By the 1980s the Walker Building was nearly abandoned and many of the older business structures were demolished and replaced with modern office buildings. As stated on Wikipedia “While no longer a blighted zone, Indiana Avenue’s legacy now consists of a few historic buildings and a plaque.” The Madame Walker Theatre Center was restored and reopened in 1988 and, although it is currently suffering financially, it continues to offer creative cultural and arts programming. 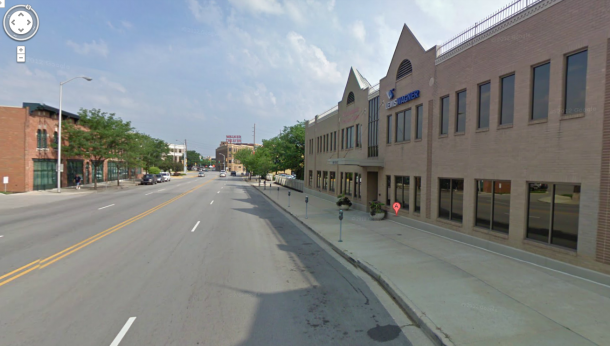 Sadly the historic buildings on the east side of the 500 block were razed, but a modern office structure was built on the site. Indiana Avenue is one of six cultural districts in Indianapolis and city planners are still working to revitalize this once-thriving area. 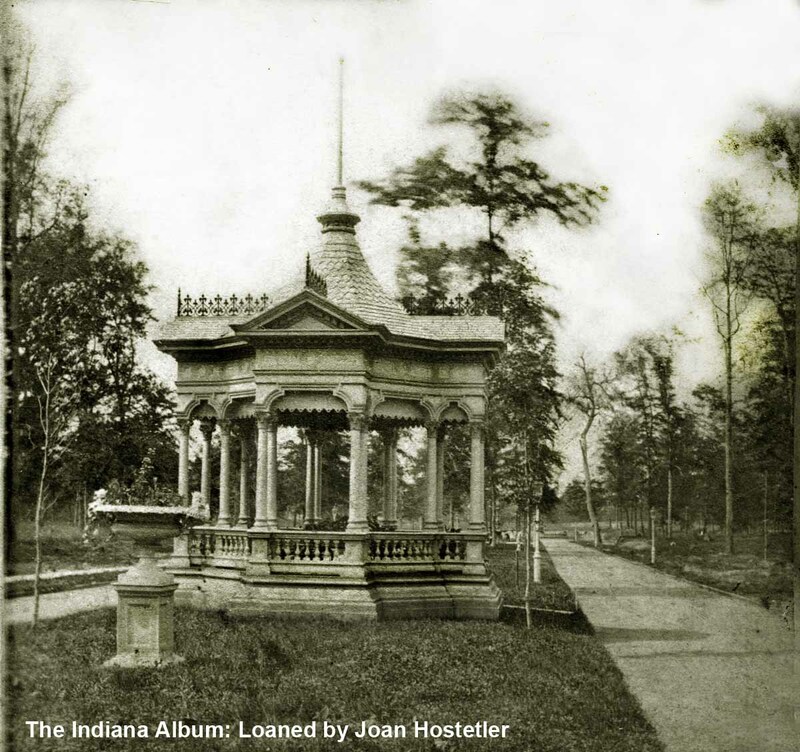 Do you have any snapshots of Indiana Avenue (or all of Indianapolis, for that matter)? We would love to see them! Do wish to stay with this undervalued part of Indianapolis’ history. Thank you for keeping the knowledge of the African-American people’s postive contributions and prestigious presence in the history of our city. ethnic groups, to avail themselves of the continuous cultural heritage of our African-American neighbors. Thank you for the article. I have always thought it was a disgrace what happened to Indiana Ave., as compared to Massachusetts Ave. and Virginia Ave. in the Fountain square area.